The energy sector is undergoing massive transformation as we slowly move away from oil and into alternatives. As part of that process, due to developments in modern technology, older aspects of the oil industry are going through a resurgence. This in turn has created huge opportunities for oil companies and those looking to invest their capital wisely. 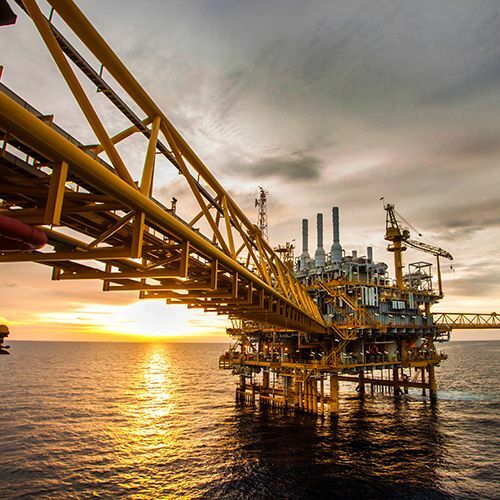 Fortune Empire has been at the forefront of oil field capitalization, having connected hundreds of industry players to high-value investors around the world. Through our extensive experience, we’ve developed a detailed understanding of the challenges faced when seeking capital for oil and natural gas ventures. That’s why our global, private network of capital providers and investors has been developed to cater to the precise needs of the industry. At the same time the world is moving towards solar and wind at an increasing pace and thus smart capital is looking for viable projects in this growing sector as well. Our network is leading the way in helping to create a new energy future.